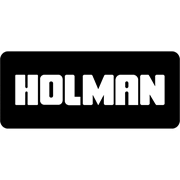 The new iWeather Weather Forecaster is just part of the iWeather Holman range of products to measure intelligent environmental data. 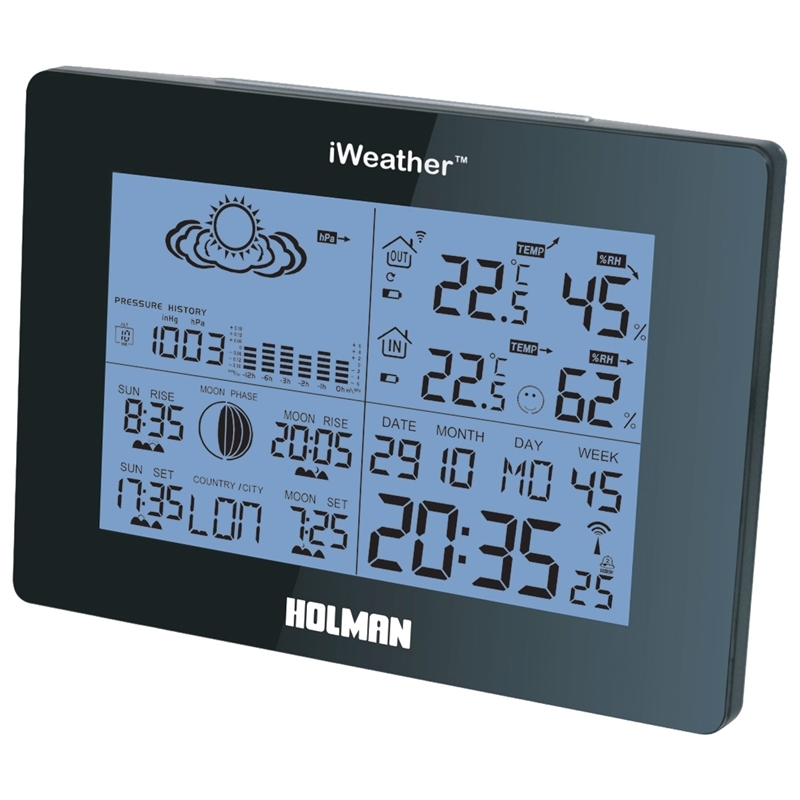 This unit takes many inside and outside measures which are all displayed on a large easy to read LCD screen and includes a indoor and outdoor sensor. Indoor Humidity; Outdoor Humidity; Pressure; Pressure History; Indoor/Outdoor Temperature; Wireless Outdoor Sensor; Moon Phases; Sun Rise/Set; Celsius and Fahrenheit. 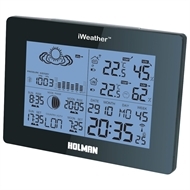 The outdoor sensor is equipped with an LCD display which shows the current outdoor temperature. Great for checking temperature whilst outside, avoiding going back indoors to the base unit. The Large LCD screen displays concise weather data, shows a clock and date all the time.